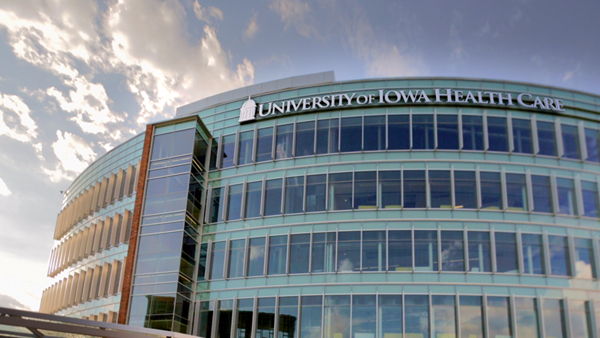 The University of Iowa Childrens Hospital is an elliptically curved structure built to handle extreme weather conditions. The University of Iowa Childrens Hospital is an elliptically curved structure built to handle extreme weather conditions. 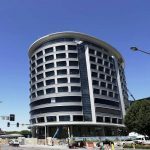 The 14-story hospital consists of 507,000 square feet in new construction plus 56,250 square feet of renovated existing space. 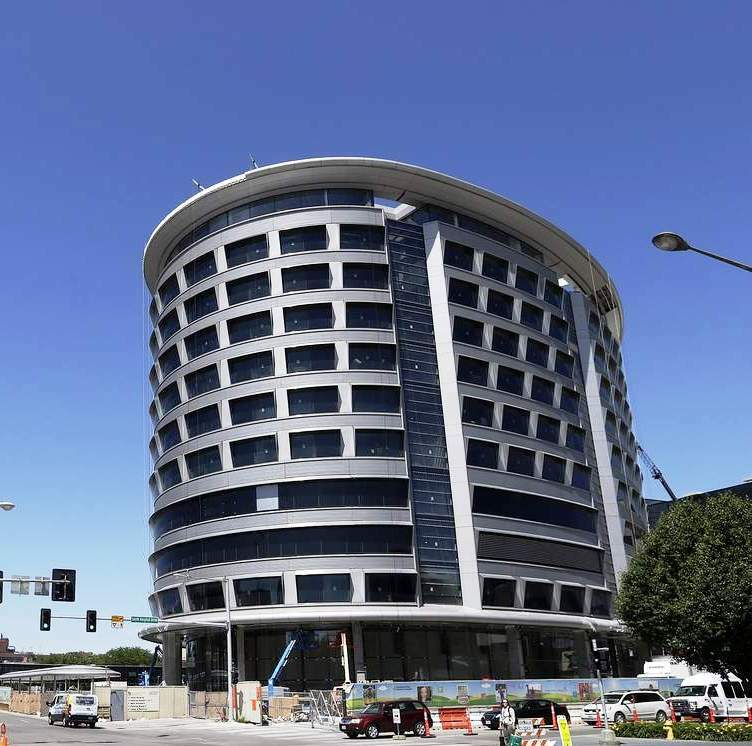 The hospital features severe weather design in its construction, such as ballistic glass that has undergone extensive impact testing and extreme wind pressure loading. This type of engineered construction is typical of storm shelters, but is a first for hospital construction. Each patient unit has large windows that not only maximize natural light, but are also robust enough to withstand high winds and flying objects.